Wikipedia's credibility rests on its ability to remain transparent and it has developed a community-driven solution that still allows paid editors to contribute. Wikipedia is the top website run by a non-profit that gets top worldwide traffic, according to Alexa rankings. 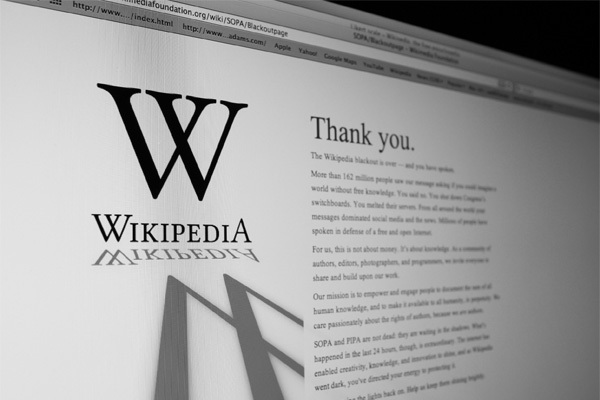 With its position as a non-profit, open-source repository of knowledge, Wikipedia has to maintain the image that it is free from outside influence. The site hopes to provide some clarity to how paid editors must behave with a recent change to the ToS. Those who edit Wikipedia casually, or those employed by educational institutions, can continue to make good-faith edits to Wikipedia content. 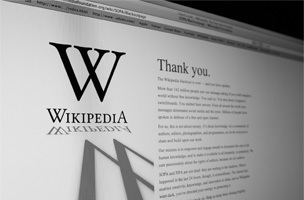 The idea is that their expertise and wisdom is what Wikipedia is about: information from enthusiastic experts. Wikipedia has had its fair share of bad actors in the past. From an editor who was fired by Wikimedia in January to the banning of over 250 “sockpuppet” accounts, there are those that would try to profit from editing Wikipedia content. And lets not forget the issue of bots doing much of the editing on the site. The terms of service still bans “‘deceptive activities’ such as misrepresentation, impersonation and fraud,” according to Brigham. With these changes, paid editors may find that they have very narrow, neutral margins to work within. Wikipedia’s credibility rests entirely on its ability to remain transparent, so it’s in the site’s interest to weed out anything that would damage its reputation. The organization seems to have come to a community-driven solution that still allows paid editors to contribute, while making sure they aren’t sidestepping the project’s goals.